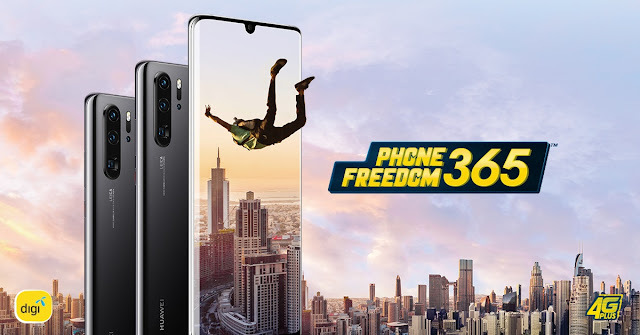 Digi Telecommunications Sdn Bhd (“Digi”)’s PhoneFreedom 365, the smartest phone ownership plan is now available for new registrations, port-ins and existing customers who want to own a device which suits their lifestyle, without the hassle of upfront payment and interest charges. Customers who purchase the P30 Pro will also get exciting gifts worth up to RM400. 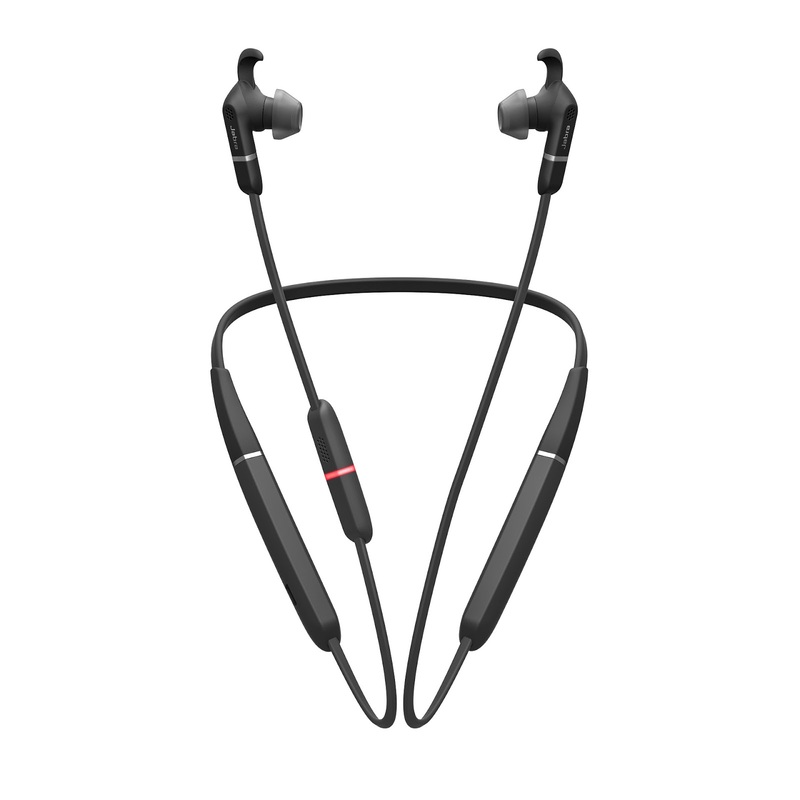 It doesn’t just end there, to commemorate the launch; Digi Store @ Bangsar Shopping Complex will run an exclusive promotion for the 1st 100 customers to enjoy additional freebies up to RM728 when they purchase the P30 Series phones on 6th April. VMware, a leading innovator in enterprise software, today announced United Overseas Bank Limited (UOB), a leading bank in Asia, is the first organisation in Southeast Asia to enhance its portfolio of enterprise solutions with VMware Cloud on AWS. Armed with these new capabilities, UOB will use VMware Cloud on AWS to support its digital innovation journey as it fast-tracks innovation and application development in today’s digital era. Mr Adhunik Chug, Head of Group Shared Infrastructure Services, Group Technology and Operations, UOB, said, “As we continue to develop and to implement services and solutions to enhance our customers’ banking experiences, it is important that we have the capability to be agile without compromising on security. 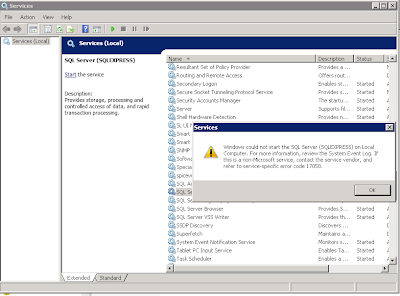 “UOB joins a fast-growing global community of customers migrating VMware-based workloads to the cloud. We are confident and committed to support UOB’s digital innovation drive,” said Sanjay K. Deshmukh, vice president and managing director, Southeast Asia and Korea, VMware. VMware Cloud on AWS enables us to build our innovation platform on the cloud while maintaining our robust security standards. We are pleased to be the first company in Southeast Asia to use this integrated solution to power our innovation drive” ends Mr Adhunik Chug. Cyberview Sdn Bhd today signed a mutual agreement with MRT Corp to enable the construction of a Mass Rapid Transit (MRT) station for the MRT Sungai Buloh–Serdang–Putrajaya (SSP) Line in the Cyberjaya City Centre. The agreement allows for an MRT station and related structures to be built on land owned by Cyberview within the Cyberjaya City Centre development without the need for land acquisition. This co-existence between a land owner and public infrastructure mutually benefits both parties by significantly reducing the public infrastructure cost, while the new development enjoys seamless integration with a modern, efficient, reliable and environmentally friendly public transport system. This will manage and control the disaggregated optical solutions promoted by TIP, bringing more operating flexibility to network operators and helping them keep costs low. In addition, Sterlite Tech will build a virtualised application on the controller which will be used to manage the data plane on these platforms. 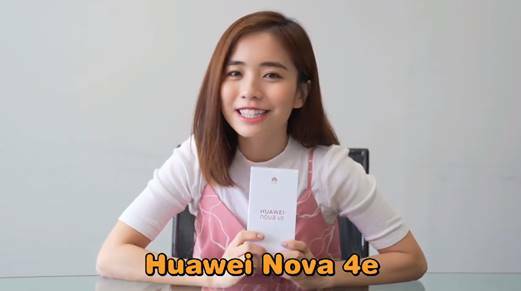 Local actress Emily Chan, recently shared a video of her unboxing the brand-new HUAWEI nova 4e. In this video, Emily puts on the reviewer hat as she unboxes the HUAWEI nova 4e and provides us with her first impression of the device. As a fan of the HUAWEI nova 4e Peacock Blue's fashionable design, trendy look and the powerful 32MP selfie camera. Emily is excited to share with her fans a first-look into this amazing selfie smartphone. Joining the selfie phenomenon, HUAWEI has introduced its first 32MP front facing camera lens to their nova family to further enhance the consumers’ selfie experiences. 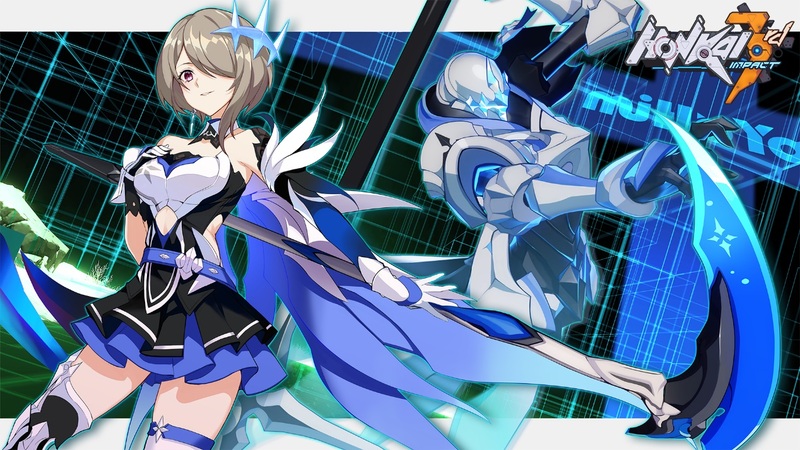 Partnering up with miHoYo, HUAWEI AppGallery is bringing gamers the exciting Honkai Impact 3’s new version: V2.9 [Spring Flurry]. It is the No.1 bestselling 3D action game across Southeast Asia and now, HUAWEI and HONOR smartphone users are able to download this from HUAWEI AppGallery.